1-800-SWEEPER Partner Directory Mid-State Industrial Service, Inc.
Mid-State Industrial Service, Inc. is a family owned sweeping service company that has provided street sweeping, industrial and construction sweeping, and clean-up services to the Lower Williamette Valley and beyond since 1970. 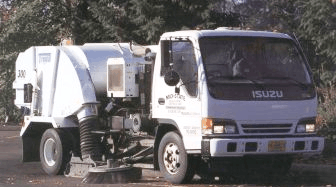 Mid-State Industrial combines state-of-the-art equipment, professionally trained staff, and a high degree of environmental sensitivity to serve the sweeper service needs of our customers. All sweeping debris from job-sites is returned to our shop for screening; the trash component is then deposited in a landfill while organic matter is reclaimed. 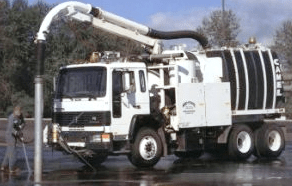 A full service sweeping company, Mid-State Industrial was one of the first twenty sweeping companies in the nation to become certified by NAPSA (North American Power Sweeping Association). 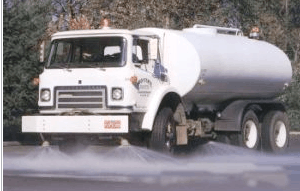 Committed to excellent quality standards and timely service, Mid-State Industrial welcomes the opportunity to serve all of the sweeping service needs of the Lower Williamette Valley.